Despite the heat of the building and the temperature rising with the tension of the game , at the neck of the president of Angelico, Marco Atripaldi never fails a scarf. A case ?Of course not : It’s all because of the superstition that meant that in every game of the playoffs the president should entrust to the fabric as a red horn . Even the scarf was not chosen at random . 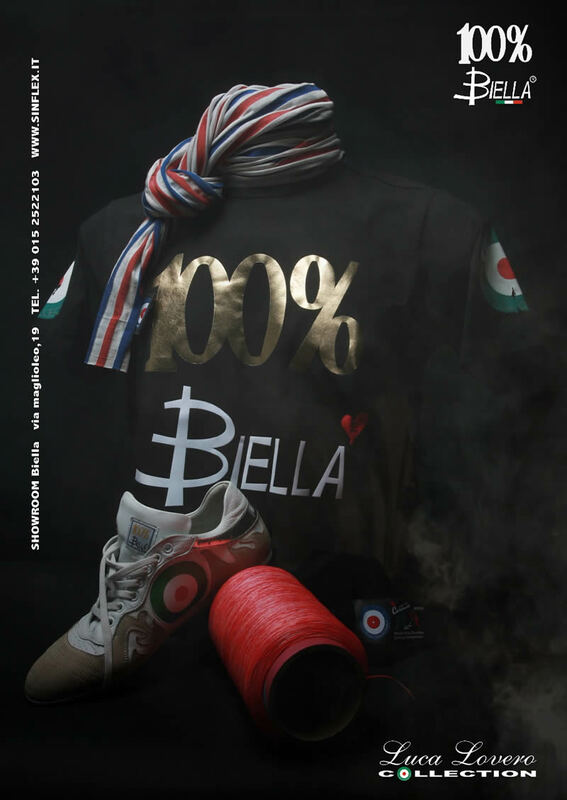 The colors are those of the team , red and blue next to the white and the passion that led to the creation of the product is all from Biella . 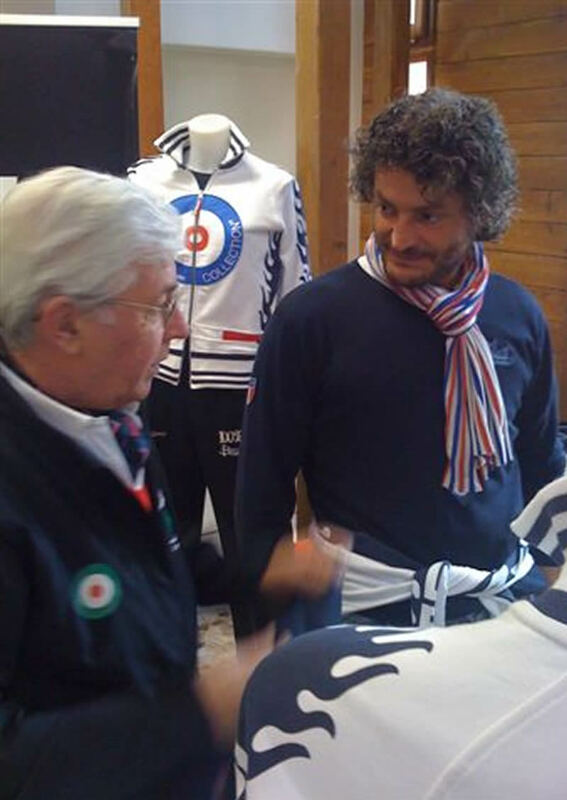 The fabrics are those of the historical company of the wool district , the woolen mill Botto Giuseppe , while creativity is that of the young Biella’s designer Luca Lovero : “ I created the scarf in jersey and silk for curling – Lovero says , who with its Sinflex , dresses the national of the sport on ice , and who was the technical sponsor of the World ‘s championships of the world mixed doubles in Cortina d’Ampezzo , last April – I am a fan of Angelico and I am happy to know that my scarf is worn by those who have the red and blue heart.